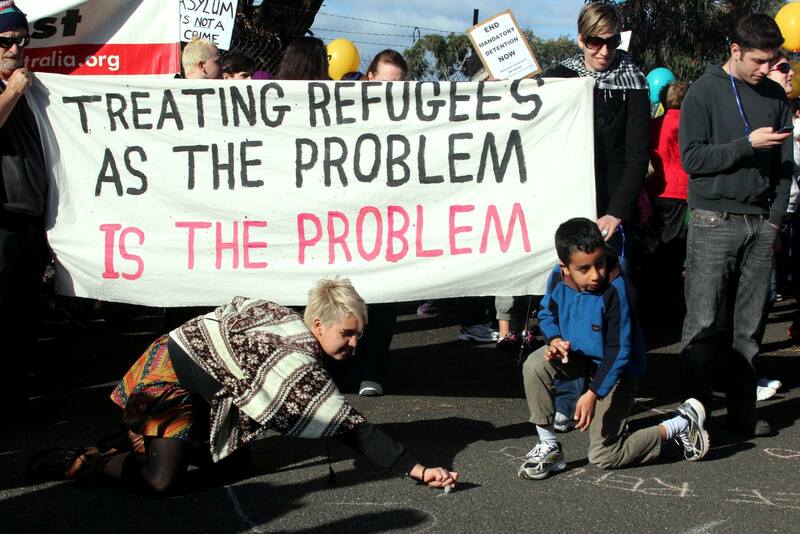 We’re nearly at the end of Refugee Week 2018, and the current world political affairs are showing exactly why this week was so necessary. Throughout the course of literature, there have been many refugee tales, poems and narratives to reflect world history. Literature acts as an essential bridge between refugees and others, as well as giving a platform to aid workers to share their experiences. This sort of discourse is undeniably educational; thankfully school curriculum’s are slowly becoming more diversified to reflect the diverse nature of the world. For Refugee Week, I have decided to write about my own relationship with literature, and how it has shaped the way I see the world today. My first experience of reading about migrants came though Morris Glietzman’s children’s book ‘Once’, which I found at a book fair in primary school. ‘Once’ follows the journey of a young Jewish boy living in an orphanage, who escapes in an attempt to save his parents in Poland, occupied by the Nazi regime. On his journey, he meets a friend called Zelda, who he saves from a burning building. They go on the quest together and see the best and worst of humanity along the way. This portrayal of friendship even in the toughest of situations was truly heartwarming to my 9-year-old self and continues to be so 11 years on. Glietzman does a fantastic job of presenting harrowing events in an accessible and educational way, meaning the reader – as a child – is not too traumatised or disillusioned with the world, but aware of the issues that can be faced. 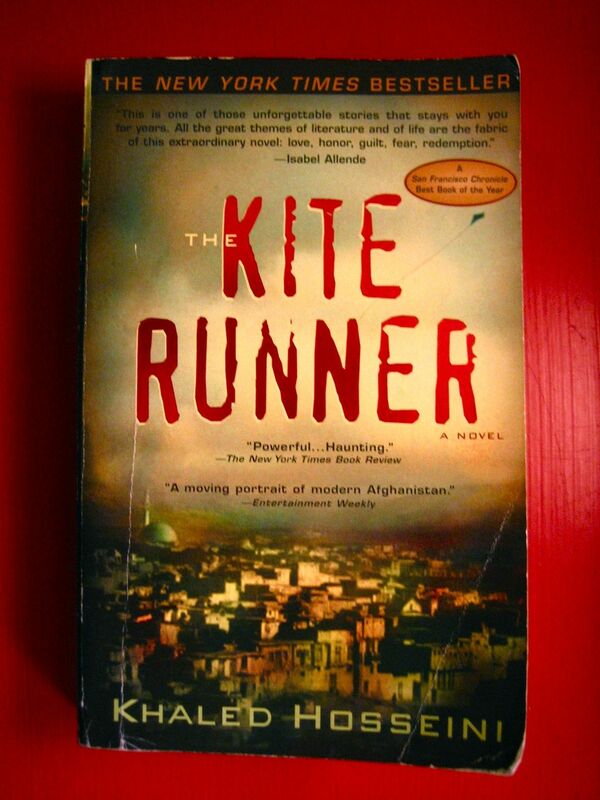 Fast forward to my first year of college: I studied The Kite Runner, Khaled Hosseini’s masterful tale of two young boys growing up in Afghanistan. It was only through this book that I began to understand the plight of refugees, and the universal nature of all humans – the lack of exposure to diversity in my childhood had unintentionally led to a lack of awareness to anything outside of Eurocentric life – even Glietzman’s book was set in WW2. My main form of exposure to different parts of the world was through the news – not the most humanising nor positive of sources. Books like Hosseini’s are now being taught earlier in the curriculum, meaning that younger children are learning about the experiences of other children, thus being able to relate them to the real world and become more empathetic. The Kite Runner has also been made into a film, and stage production – this cultural shift is vital for future generations in an ever-changing world, and the role that literature plays in this is momentous. As a more politically awakened teen, the struggles presented in this book – a family’s forced migration from Afghanistan to America – resonated with me in a more visceral way, and led me to actively seek out refugee media: whether it be in the form of podcasts, documentaries or books. In the present day of 2018, I am at University studying English Literature, and reading more than ever on the plight of refugees. I highly recommend the poetry of Fawzi Karim, translated by Anthony Howell. Fawzi is one of many exiled Iraqi writers, and his book ‘Plague Lands and other poems’ is truly incredible. This World Refugee Week, take some time out of your days to reflect on the inherent luck and honour we have, even as students at a University. There are thousands of books out there which demonstrate the hardships faced by refugees all over the world – listening to their voices helps to shape a kinder, more empathetic world.